Nelson, called Packersfield prior to 1814, has lost three large chunks of itself to the formation of new towns since its incorporation in 1774. This is the story of the first of these: Sullivan. Towns in New Hampshire granted by the Masonian Proprietors consisted of lines drawn on maps in Portsmouth with little reference to the geography except for major rivers and the existence of previously granted places. History has proved these divisions unstable and many New Hampshire towns have been formed subsequently from pieces of older towns. In Cheshire County examples of such new towns are Troy, Sullivan, Roxbury and Harrisville. Three times between 1786 and 1870, the legislature determined that citizens would be best served by the creation of new towns formed from significant parts of Nelson and adjoining towns. The proposal that sought to remove the northwest section of Packersfield, two miles by two and a half miles – more than one eighth of the town, was signed by Oliver Carter and Grindal Keith who represented themselves as living in the part of Packersfield that would become Sullivan. The irony is that no one lived there, certainly not Oliver and Grindal. Virtually the whole northwest quarter of Packersfield – today’s Munsonville – had been owned by the Packer family since 1753 and remained in their hands. When Sheriff Thomas Packer died in 1771 he had sold only a few hundred acres of his Packersfield holdings and still owned 5,800. Further sales were held up by a struggle over his estate that didn’t end until late 1779. Having regained the estate, his son, Thomas, sold a few more hundred acres before he died in 1790. His sons, Thomas and George and his widow, Molly, sold the balance of their holdings in the two decades that followed. We don’t know why the Packers held on to their land once they’d recovered their inheritance, but we do know there was no one living in the northwest corner of Packersfield in 1786 unless they were squatters. If Oliver Carter and Grindal Keith lived in what would become Sullivan, they lived near one another on today’s Boulder Road in what was then Stoddard. Oliver Carter seems to never have truly lived in Sullivan. Born in Lancaster, Massachusetts and married to Emily Harrington of that town, he had eight children, all born in Lancaster. He may have intended to move to the Stoddard part of Sullivan apparently living for a while with his brother Elijah and buying a farm there in 1783. In any case he returned to Lancaster in time for the 1790 census and died there in 1842. 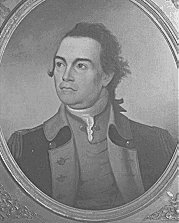 Grindal Keith, born in Uxbridge, Massachusetts, moved to Stoddard (Sullivan) in 1783 and lived with his brother-in-law, Nathan Bolster on what is now Boulder Road. The next year he bought an adjoining piece of land and moved his family there. He and his wife had five children, the first two born in Stoddard. He lived there about ten years before moving to Rockingham, Vermont. Some two hundred and twenty-five years later it is difficult to determine the motives of those involved. 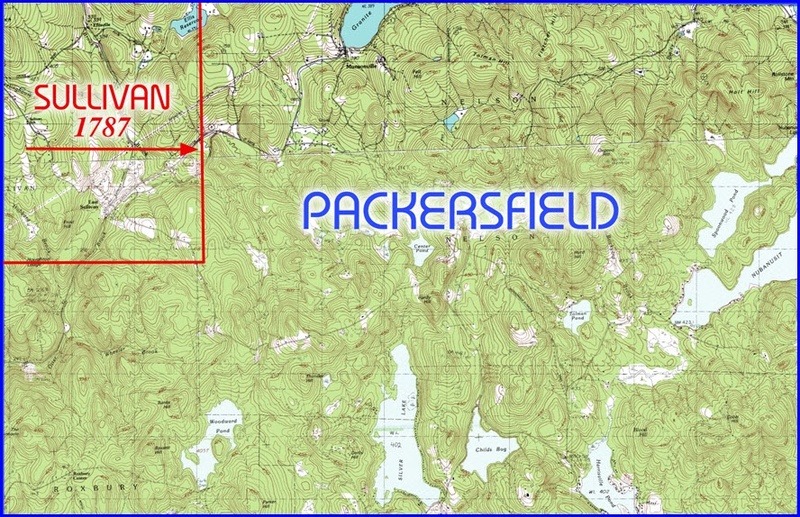 On the surface of it, Packersfield had little to lose; there were no people living in the Packersfield part of East Sullivan. Still the Packer family was paying taxes on 3,200 acres of wild land and required no town services. Packersfield lost tax revenue on those acres of land at the very time they were raising a considerable amount of money to build their new meetinghouse. In 1785 the town had petitioned the legislature for a special tax on land at the rate of one penny per acre for three years. A year’s worth of lost taxes on the Sullivan land cost Packersfield over thirteen pounds – a substantial hole in the complicated financing plan for the building. This was in addition to the contribution to usual town taxes that the holding represented. Sullivan, of course, stood to gain the normal taxes on wild land, but access to waterpower for the new town was probably a more important consideration. The only significant potential for waterpower sites in the new town of Sullivan was along Otter Brook in what had been Packersfield. The mill on Otter Brook at East Sullivan was built by Nathaniel Mason in 1797. The waterpower was to be further developed in the years ahead. 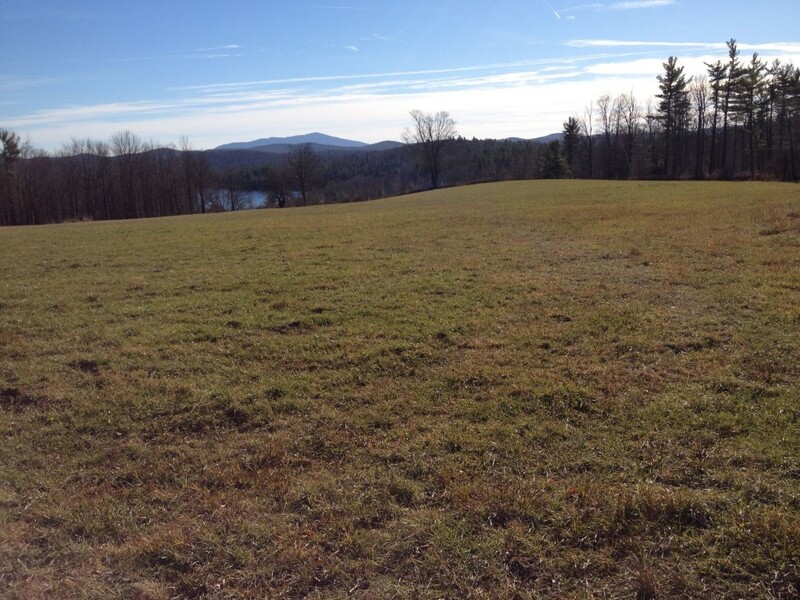 View from the homestead in Stoddard where Oliver Carter lived for a time. The view is Bolster Pond and what was formerly Packersfield to the south. Although at a meeting of the Inhabitants of the Town of Packersfield in the month of March A.D. 1784 There was a Petition Signed by a Number of the Inhabitants of the Towns of Gilsom, Stoddard and keen [Keene] Preferd in Said meeting praying that the Town of Packersfield would vote off a Certain part of Packersfield to be Erected into a Town Said part to Contain Two Miles East and west and Two miles and a half North and South which would Contain one Eighth Part of Said Packersfield and from the reasons offered at that Time and through inadvertency of the People the prayer of Said Petition was granted upon Conditions that all the respective Towns Concerned ware mutually agreed thereto (Sence Which Period) not supposing that the petitioners refered to would obtain their request before the General assembly) have proceeded to agree upon a Center for Erecting a meeting House and have made provision for the Same therefore if the Prayer to the Inhabitants of the Town of Gilsom and others Preferd to the General Court Should be Granted it will be a means of removing the Present Center and frustrate our Design in Building a House for Public Worship and thro the Town into the uttermost Confusion imaginable and as we look upon your Honours as Guardians of the State your Petitioners flatter themselves that your honours in your known Wisdom Will not Erect a New Town on the ruins of older ones: therefore your Petitioners pray that the prayer of the petition referd to may not be granted.